 Peltzer Wines supporting Wild@Life e.V. 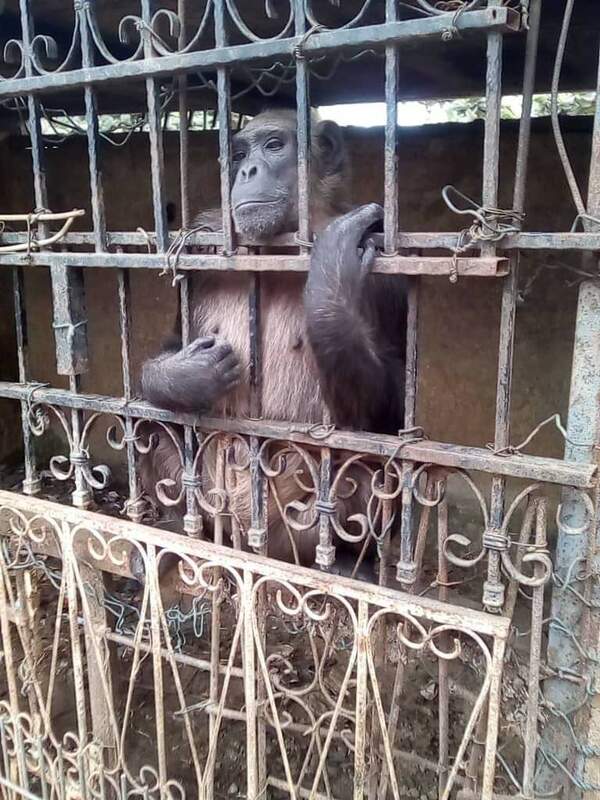 Our USA Representative and dearest friend Kristy Drinkwater tremendous love and effort for Wild@Life has led her to get the amazing support of Pelzer Windery and they are doing a fundraiser for our Chimpanzee Rescue Project! If you are around please do join this great gathering and help save us wildlife! It's Block Party Time! Meet us at the Crush House for local food, local wine, and local tunes! This Block Party is extra special because it's a donation event! 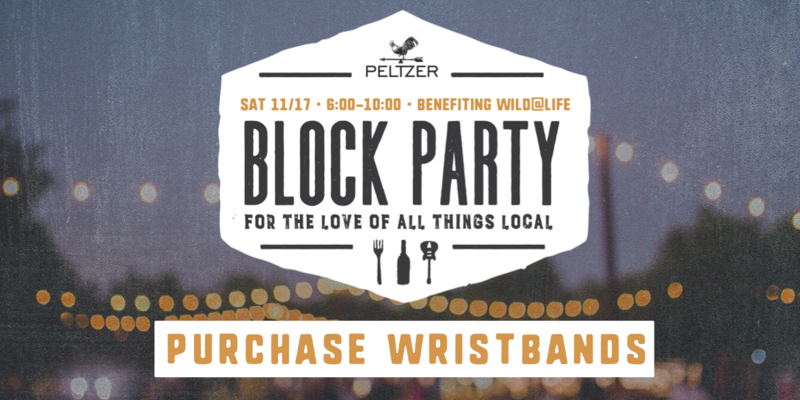 Wristbands are $5, all proceeds go to Wild@Life for their Chimpanzee Rescue Project in Cabinda Angola. Thank you Peltzer Family and Kristy!